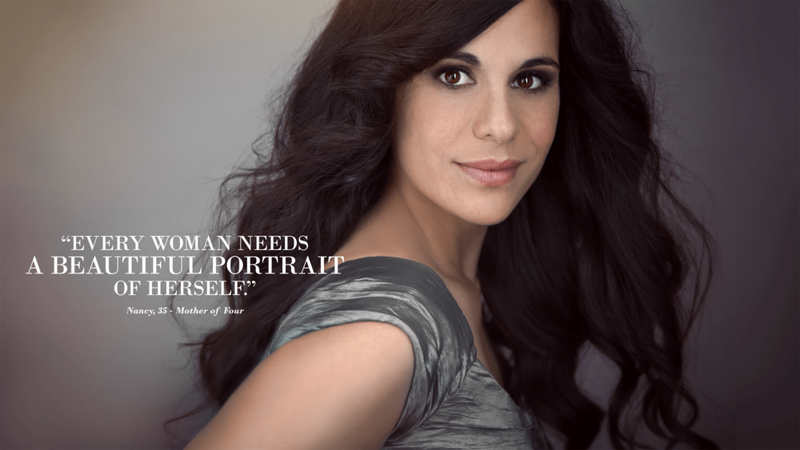 Posing plays such an important role in flattering each client's features. Note that very little slimming was done using photoshop - the main effect is acheived with correct posing techniques. Spend a day in the Salt Lake City portrait studio being pampered, and having your own Cinderella experience. This single mom of three finally did something just for herself when she decided to book her session. Not only did she get to be taken care of for a change, but she also has a beautiful reminder of the fact that she is a beautiful woman whenever she looks at her portraits. 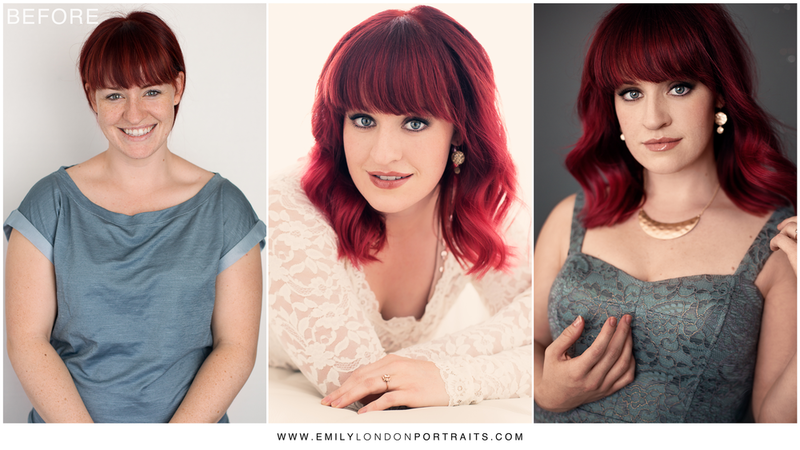 This gorgeous mother of two was given a luxury portrait session for her wedding anniversary by her very smart husband. At 48 years old, she's never felt more gorgeous. This beautiful client came in hoping to reconnect to her smoldery side. I like to think that we showed this mother of three that she's definitely still got it. Next, we'll review your answers and create the perfect package for you. "Emily made me feel like the confident, beautiful, graceful, romantic women that I see in magazines. I wish every woman that I know could have that experience. They’ll come back to their family a changed woman." "What Emily creates is simply breathtaking. She made me feel like a princess when I had my shoot, and I can't express enough the love and talent Emily gives to every woman she works with. The pictures Emily did for me will be cherished for a lifetime." "Emily is a master at posing, a genius in editing, and a delight to work with. I'm so glad I scheduled a girl's day out session for my sisters, my mother, and I. Not only did she capture beautiful portraits of each one of us, but we had an amazing time together taking turns feeling like supermodels!" 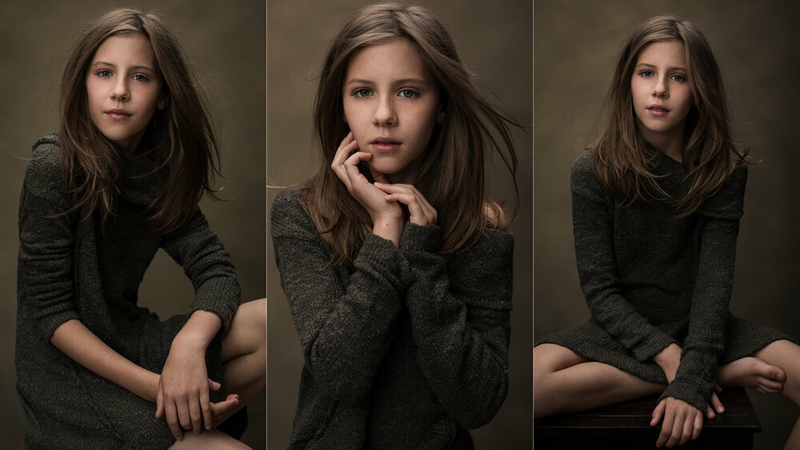 "I approached the day of my session with trepidation, always disliking to have my photo taken. Emily is so caring and attuned to her clients. She instantly transformed my anxiety into excitement. The day turned into a luxurious and joyful adventure. I left the studio feeling exhilarated and rejuvenated. Happy at last, someone was able to capture that essence in me I wanted the world to see." "Emily has an amazing ability to capture beauty in every woman. She instantly makes you feel at ease and relaxed. It's definitely something every woman should experience; to feel so glamorous for a day." 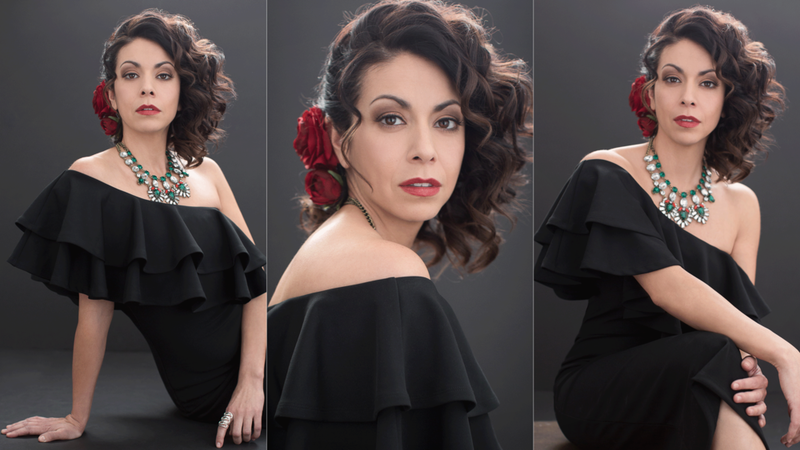 "Using these elegant photos for marketing has catapulted my business and brand. Emily will deliver, then exceed, the look, style, and feel you are after. Her work is incredibly beautiful, and it reflects her heart and skill. 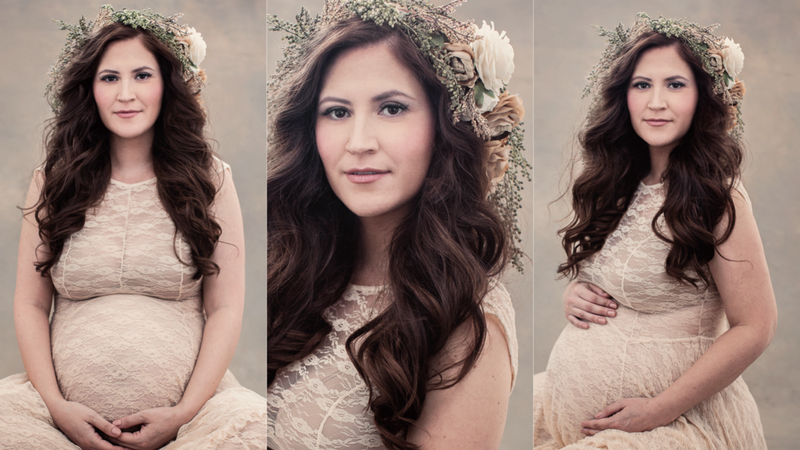 My photo sessions with Emily will forever be some of my most treasured days." "Treated like a Queen, nurtured, and bathed in love. This portrait taken by the MAGNIFICENT Emily London envelopes the feeling of my life, breathing light into what once was, what is, and what will be." 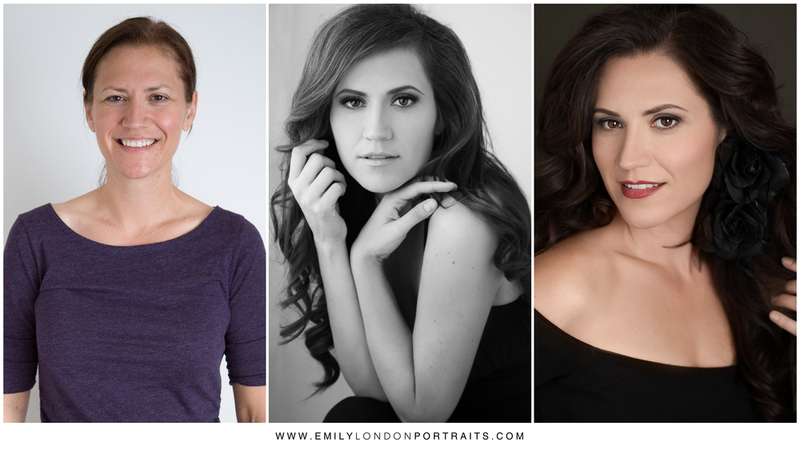 "Emily London has the ability to bring your inner beauty out into a photo and capture the beautiful goddess that is meant to be seen." "The whole experience seemed like a dream, like it was a moment just for me. I'm just blown away by the images. 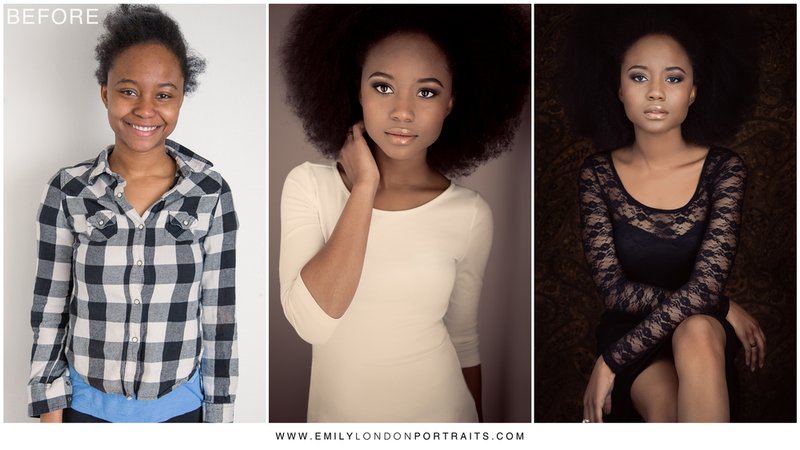 They were beautiful and I loved the variety and the different aspects of my personality that Emily captured." My name is Emily. I am a photographer. 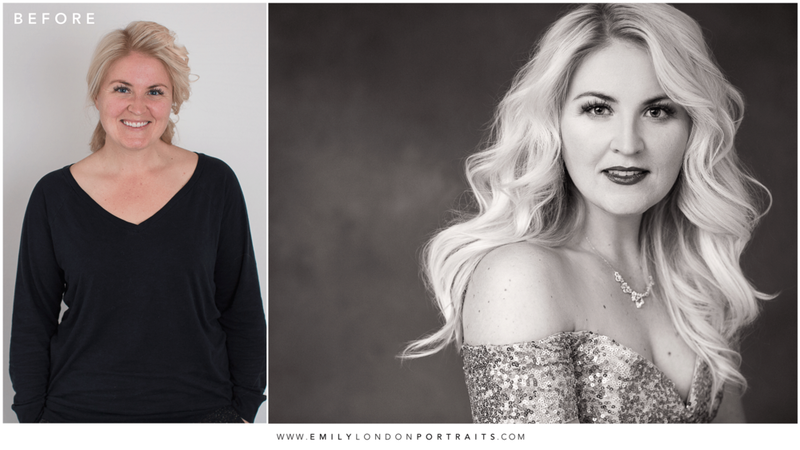 Emily London Miller is a Portrait Photographer and official Sue Bryce Photography Mentor based in Salt Lake City. She's also a wife (of 14 years! ), mother of two humans and one german shepherd, ukulele enthusiast, and cookie dough connoisseur.